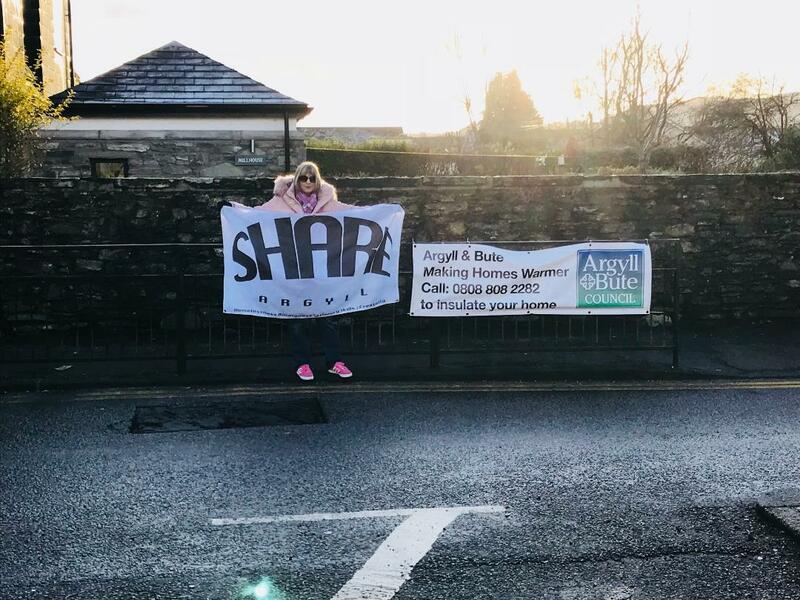 SHAREArgyll is a not-for-profit project based in North Argyll, that aims to raise awareness about the issues that affect people who experience homelessness in a rural setting. Building on the success of SHAREBolton, a project created by a small group of students at Bolton Sixth Form College in 2015, we brought this creative concept to Argyll in 2018. Our aim is to engage the community in reflecting on what it means to experience rural homelessness in the 21st Century, and to challenge and change negative perceptions about people experiencing rural homelessness.